After a busy Thanksgiving, my mind is now turning towards Christmas and thoughts of presents to give. Each year I have put together a list of suggestions that would appeal to gardeners and lovers of the natural world. Recently, I took one of my grandsons to the Natural History Museum in New York. 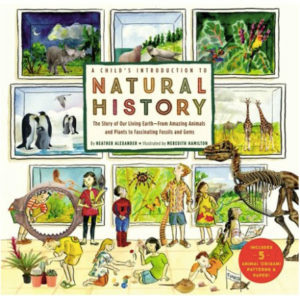 After introducing him to the dinosaurs and the enormous whale in the wonderful biodiversity exhibit, we found ourselves in the gift shop – big surprise – where I bought him a wonderful book. It is “A Child’s Introduction To Natural History: The Story of Our Living Earth – From Amazing Animals and Plants to Fascinating Fossils and Gems” By Heather Alexander and Meredith Hamilton. Once home, we both enjoyed reading it together and I am sure I learned as much as he did. It can be found online at Amazon, Walmart, Target and more. 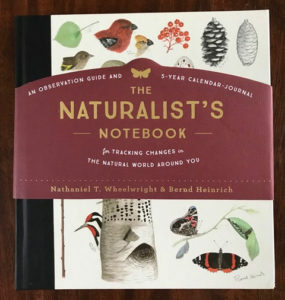 For older children and adults, I still recommend Nathaniel T. Wheelwright and Bernd Heinrich’s book “The Naturalist Notebook – Tracking the Changes in the Natural World Around You” which Nathaniel spoke about this summer at the Henry L. Ferguson Museum. 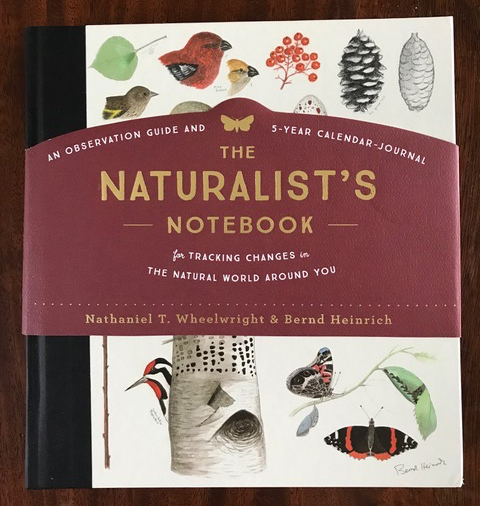 It is a superb guide on how to observe nature in your own backyard and to record events that interest you…like the first snow in winter or when the Ospreys return in the spring. There is plenty of room to follow a number of natural wonders in a seasonal five-year journal. And I also still suggest, for more senior readers, Penelope Lively’s “Life In The Garden”. 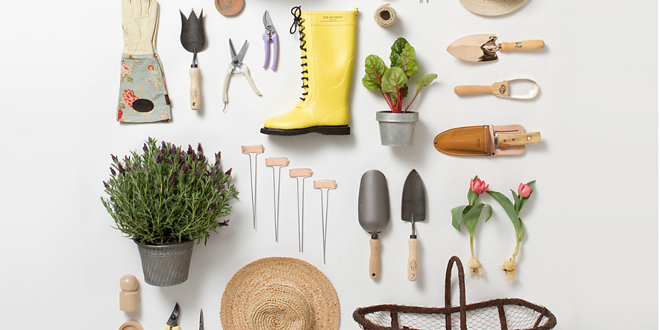 It is a delightful memoir about the inspiration one gets from gardening. To quote Lively and to appreciate her wonderful gardening tonic for today’s complicated world. Then there are practical gifts for gardeners like Needle Nose Gardening Shears, found in almost every gardening supply catalog. You can never have enough of those if you misplace things in the garden as often as I do. 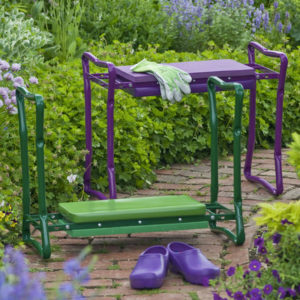 And I particularly appreciated my husband’s gift last year of a “Deep-Seat Garden Kneeler” (www.Gardeners.com) which is a kneeler with high side handles that when turned over become the legs for a seat. It is a terrific aid to hoist up a more senior gardener like myself out of a flowerbed. 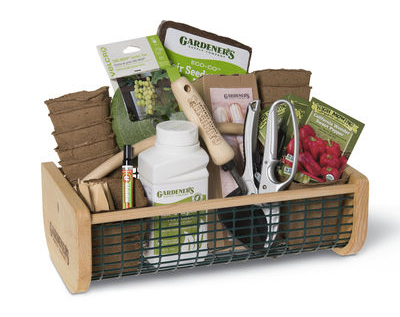 Many garden suppliers like Swan Island Dahlias have gift certificates you can buy or baskets of items like “A Veggie Gardener’s Gift Basket” which Gardeners Supply Co is offering for the vegetable gardener on your list. And finally, almost everyone likes to grow Paper Whites or Amaryllis Bulbs in the winter.  John Scheepers has an excellent selection of healthy bulbs to buy and most garden catalogs have wonderful bird feeding supplies which are not only a gift for a friend but outside one’s own home as well.